Hi there, how are you doing? I hope you have had a really good couple of weeks. Mine have been busy and fun. I have to admit I have never really been in to Halloween. Even as a child I never dressed up or went trick or treating. It does not interest me in the slightest. And it never has. May be because I do not believe in ghosts or have never watched any horror films. Every year I try to avoid it completely. By always going out for a meal at a local pub with the family. I am happy for others to enjoy it. But it is just not for me. It was a nice evening. It is good to actually sit down and eat together round a table. And talk to each other. Which you do not really do, if you meet up in a house. In the same way. We went along to the Red Lion in Longwick. As it happened my dad’s cousin was doing the cooking. So it was nice to see him to. We went for a main and a pudding. As all of us have a very sweet tooth. I had a pint of the local Chiltern Brewery Ale. Which went down very well with my meal. By the time I arrived home all signs of Halloween had disappeared. Therefore as far as I was concerned. It was yet another very successful night. I did not end up going to any firework nights this year either. In the past working in radio. I have ended up attending, working and also organising a lot of them. I have had some great times doing that. It was always hard work but lots of fun on the actual night. Plus there is something pleasing about leading the countdown to the start of the display. Which were mostly set to music and always spectacular. 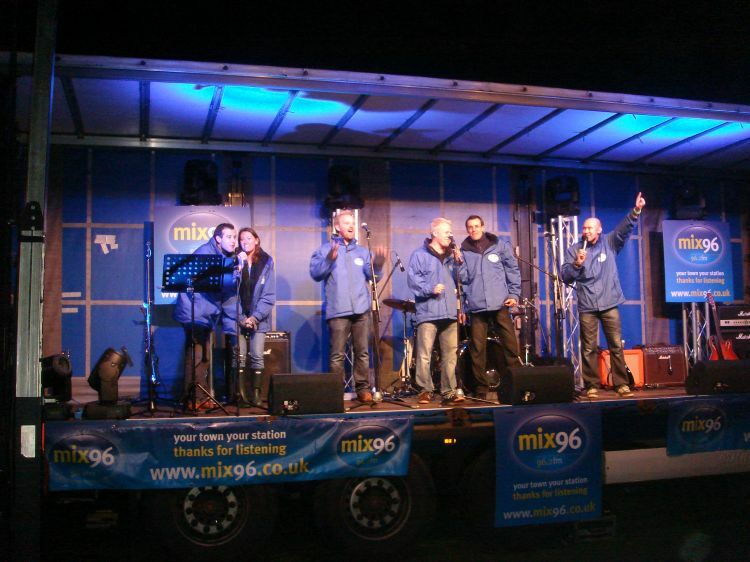 Neil Quigley point’s the way on stage at the Mix 96 Fireworks. Personally I prefer going to a big organised event, if I can. Although I think the really big displays seem to be in decline nowadays. When I was younger. I remember going to a few little family displays at my Nan and Gramps. With lots of my cousins there. The ladies would be in the kitchen making soup and Jacket Potatoes. And the men would be up the garden. Helping my Gramp set off the cheap rockets and traffic lights. That we had clubbed together to buy. And stored in a old biscuit tin. I would normally just watch through the window or if I was feeling slightly braver from the door way. When I was a child. I was a bit scared of fireworks. I liked the pretty colours, just not the big bangs. I do remember once a rocket slightly misfired and a spark from it somehow managed to find its way into my Mum’s trainer. Which gave her a little burn. And did not help to ease my concerns about these multicoloured explosives. I do enjoy going to displays and watching the fireworks. But then again if I do not go to any, like this year. I am perfectly fine with that to. 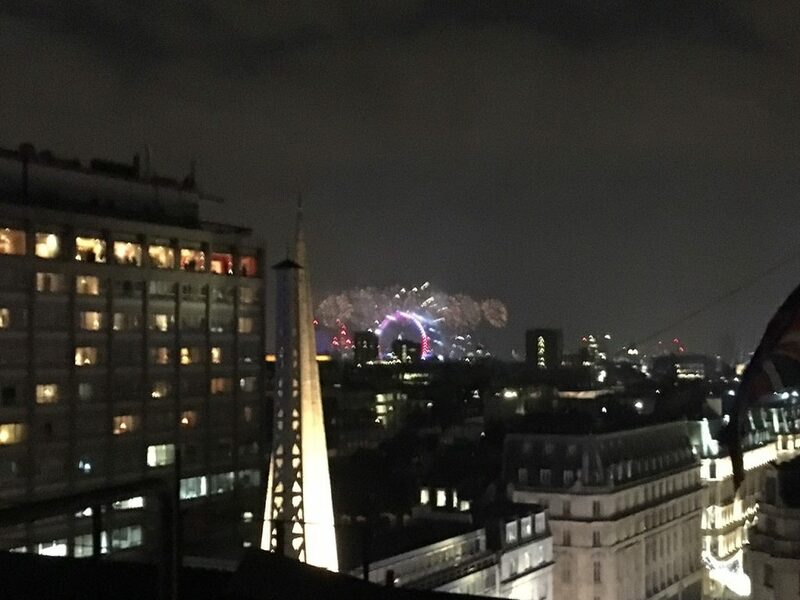 The best display now seems to be in London on New Years Eve anyway. A couple of years ago I got to witness the whole thing. While I was standing on the roof of Broadcasting House. 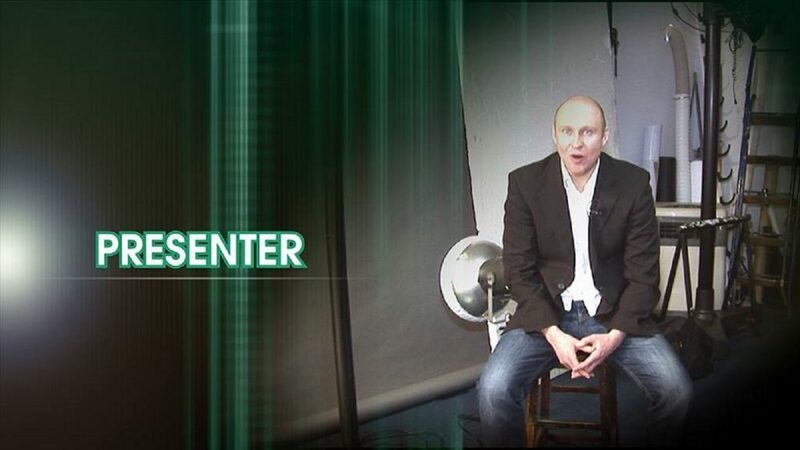 Which I must say was a brilliant and yet slightly surreal moment. 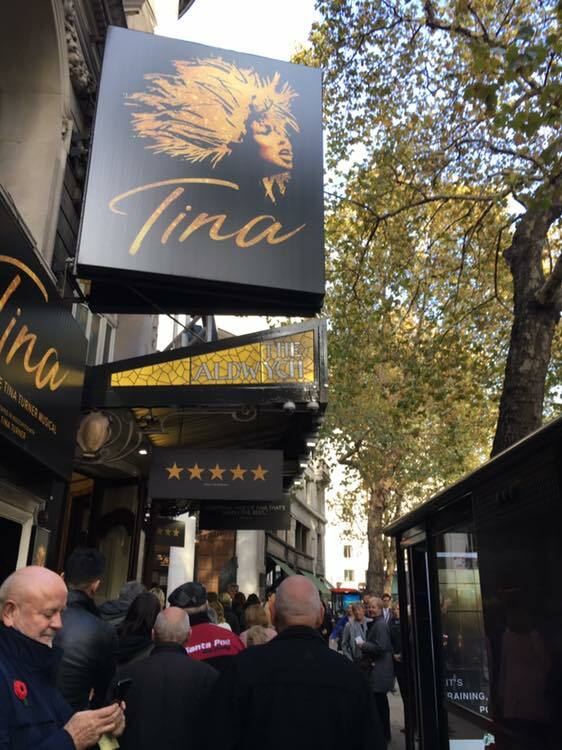 Last Thursday I took my mum, dad and sister to see the Tina Turner Musical. I had heard brilliant things about it. Since it had opened. So I was really looking forward to seeing it for myself. It is playing at the Aldwych Theatre in London. Which is a lovely venue situated just off The Strand. And for the record I can confirm that they do a perfectly adequate Merlot there. Which I sampled before the show and during the interval. Well that is all part of the theatre experience, right? The show itself is amazing. We already know all the huge songs from her career. Therefore before it starts. You know the music is going to be great. It is a very fast moving production. A lot seems to happen to her in a very short space of time. And most of it is horrendous. I guess that in real life and real time. What she had to live through and deal with was even worse. When you consider how much they may have had to leave out. Her life story is as amazing, as it is inspiring. It just shows what an incredible and strong women she is. Both parts of the show tug on all of your emotions. It really is a bit of a roller coaster ride. I must be honest I did not realise how much she was actually struggling before she properly launched her amazing solo career. It was a real fight to get to where she did. At times sadly, literally. The cast were sensational and all brilliant. But special praise has to go to Jenny Fiztpatrick. Who was sublime as Tina. As I am sure you can imagine with it being her life story. She is always involved in the action. And by default has to carry the whole thing. Including belting out all of those huge classic hits. Which of course she does brilliantly. She has a truly sensational voice. Plus she has all of the recognisable Turner mannerisms down to a tee. I can totally see why it has been getting so many five star reviews. It is an excellent show. It is endorsed and supported by Tina herself. It is very dark and deals with a lot of issues and situations. But happily it is ultimately a success story. It finishes with a party style sing-a-long with the cast. Which is a fantastic way to end any theatre trip. If you can, I would say go and see it. After the show we went for dinner at the wonderful Ivy Market Grill in Covent Garden. The staff and service are always top class. And the food is delicious. I personally think the place has a really nice atmosphere to. While I was there I sampled a bottle of their 2011 Reserva Rioja. Which was very nice. My dad and I then finished the meal by having a Champagne Cocktail each. 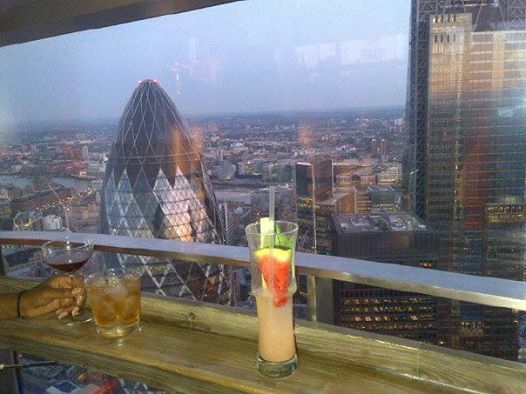 Which was a top way to round off a lovely afternoon/evening. Tottenham Hotspur will be playing all their home games a Wembley until at least the end of December now. So I am going to have to wait till next year to see and sit in my season ticket seat for the first time. I am still getting to all the games at the national stadium. I was there to see us lose to Manchester City. We played well. But unfortunately one mistake and then one missed golden opportunity cost us a draw. Which I think we would have just about deserved. But alas it was not to be. The pitch was not quite at its best having had three weeks worth of American Football games played on it. Including one the day before. After a very wet weekend. It was very bare and odd seeing the NFL pitch markings so clearly. I was lucky enough to play a charity match on the Wembley pitch a few years ago. At the end of the season. Just before the pitch was about to be relayed. I think it may have been in better condition for my match, than it was for the game against City. 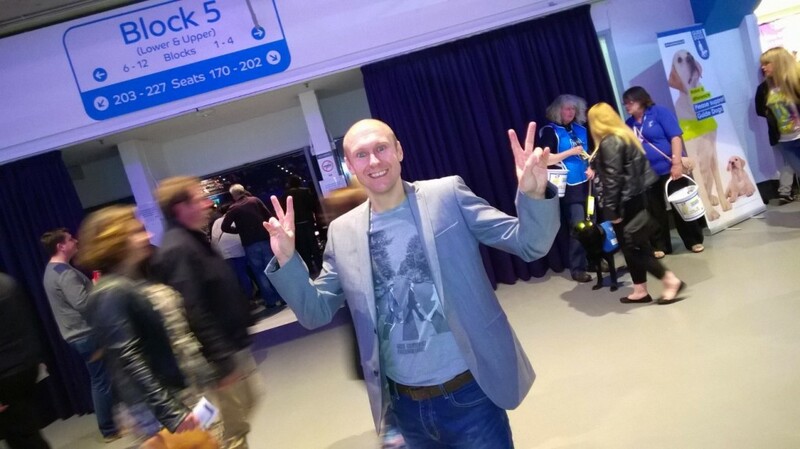 I also went to the must win Champions League game against PSV Eindhoven. Which happily for Spurs we did. But for a long time it looked like it we would not. And it would just be one of those nights. It did not help much going one down in the second minute. Then we had lots of chances but they were not going in. Finally Harry Kane managed to inspire us to two late goals and the three points. That win keeps us in with a chance of making the next stage of the competition. If we basically win our last two games. One of which is an away trip to Barcelona. Fair play to the PSV fans. They were brill. They never stopped singing, bouncy and clapping all night. Mind you I did bump in to a few outside before the game. And I think that they were making the most of the London hospitality. The Dutch know how to enjoy themselves. Last Saturday night I went to my cousin’s wife’s 40th Birthday Party. It was held at a pub in Towersey. Well it was in their function room. Which was a lovely little barn. It was a brilliant night. Great to catch up with some family members. Who I had not seen for a while. I do come from a pretty big family. And we do not get the chance to all meet up. That often nowadays. So it is always nice, when we do. I was also pleased to discover that the pub served Rebellion IPA. Which is one of my favourite beers. That was a bit of a result. The disco was really good. Top music all night. Played at just the right volume for the size of the room. Which I know does not sound like a massive compliment. But that is an easy thing to get wrong. And this guy did not. He was spot on with it. The birthday girl seemed to enjoy herself. She took lots of photos. And using one of the many apps you can get nowadays. She made a montage of them all. Which was set to music. She posted it on her Facebook page. For us all to see. Which I think is a brilliant idea. I might have to steal that idea for my next party. Which will not be for at least another eight years, I think. 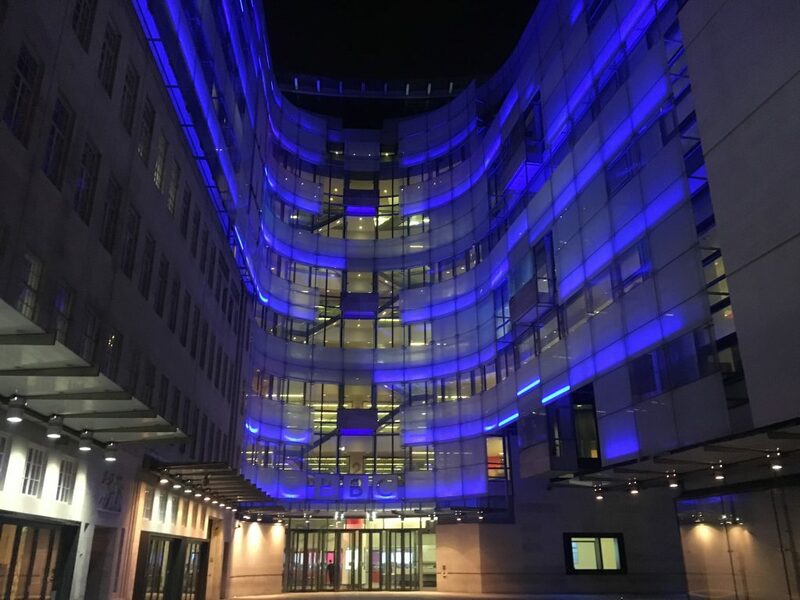 The other week I had my final day working for the BBC. There were a few of us leaving on the same day. So we went out for a few drinks and some food. We actually found a pretty new and fairly cool bar. It is just along the road from the BT Tower. It describes itself as an US Dive Bar. It serves American beer and Philadelphia style food. We had booked a table in there. And I must say the food and service was really good. I would certainly go back there again. It is not a very big place. So it can get quite cosy in there, quite quickly. Buy I really liked it. It is called Passyunk Avenue. I think it has only been open for about a month. But it is worth checking out. Specially if you like traditional style greasy American cuisine. From there we moved on to a more traditional English Pub. 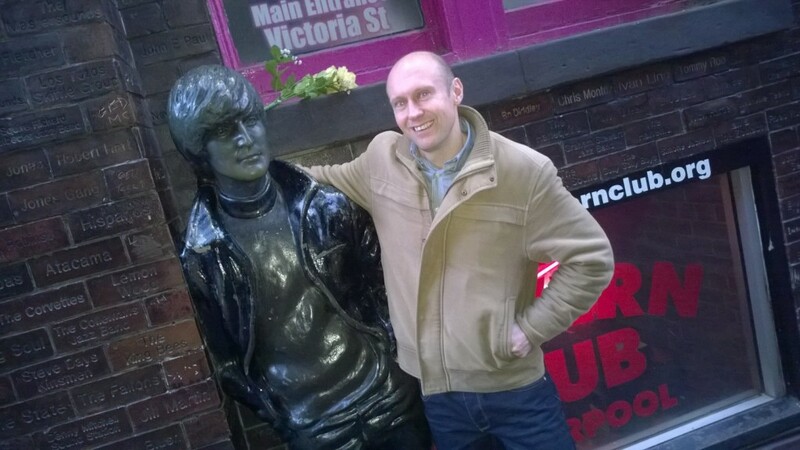 Which was one of our normal go to “work” pubs. 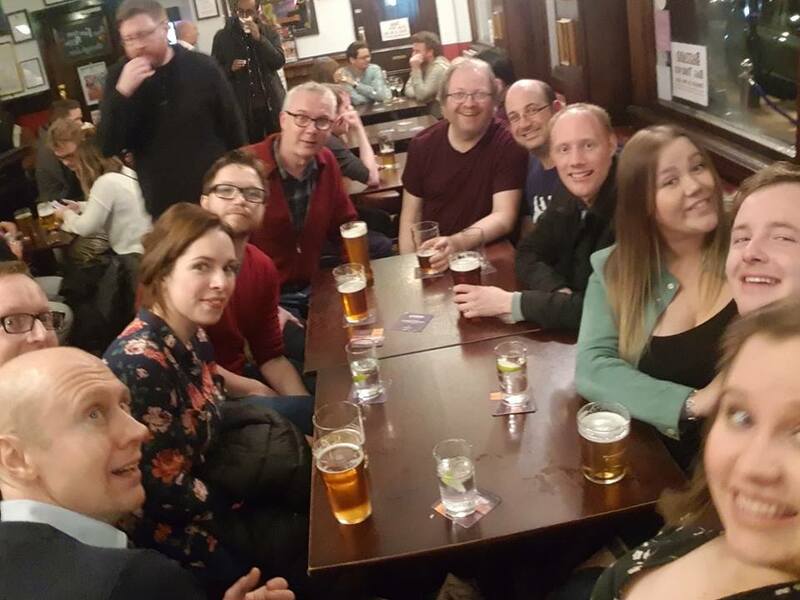 It was ace to see everyone who managed to pop along for a drink. I have had a great couple of years working there. It was fun, interesting and exciting. But now it is time to move on to my next big adventure. For Father’s Day this year. I bought my dad a Red Wine tasting experience for two people. Today me and him are heading up to a posh hotel in London to partake in this. I am really looking forward to it. As well as sampling the wines. We also get to enjoy some accompanying cheese and chocolate. It sounds like a perfect couple of hours to me. I will tell you what it was like next time we speak.